#MeToo was undoubtedly the most significant hashtag of 2017; exposing the prevalence of sexual harassment within the workplace and giving rise to questions over the use of ‘gagging clauses’ within agreements. As we move into 2019, what does the movement now mean for employers? 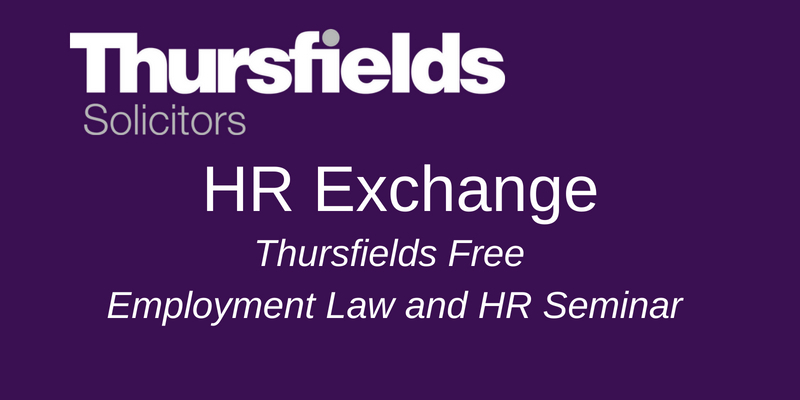 Thursfields’ Employment team invite you to a free breakfast seminar to explore the current legislative framework, what changes are on the horizon and how to handle complaints. Our seminar will help employers understand the law relating to sexual harassment and give practical advice to HR and business owners to understand their rights and responsibilities as employers. Our HR Exchange will be hosted at three locations on Wednesday 20th February 2019 from 8.30am to 10am – Worcester, Solihull and Halesowen. Please book in to the seminar at the location that best suits you.